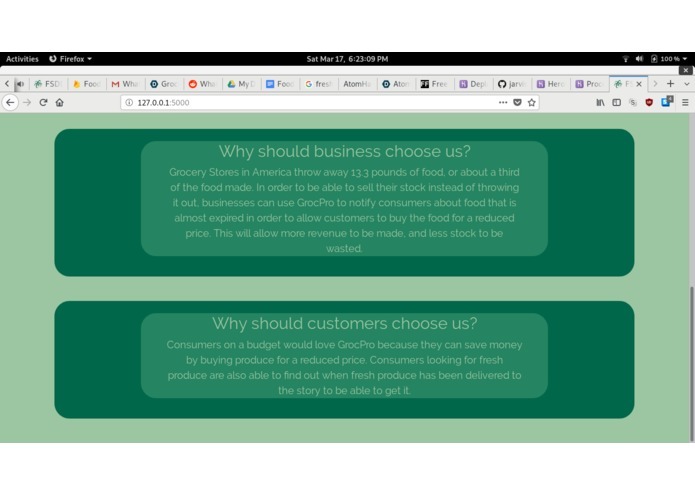 GrocPro helps reduce food waste by allowing consumers to buy cheap products and stores to finish their inventory. A friend who works at a store told us about how much food is thrown away after expiring which motivated us to help solve the problem. 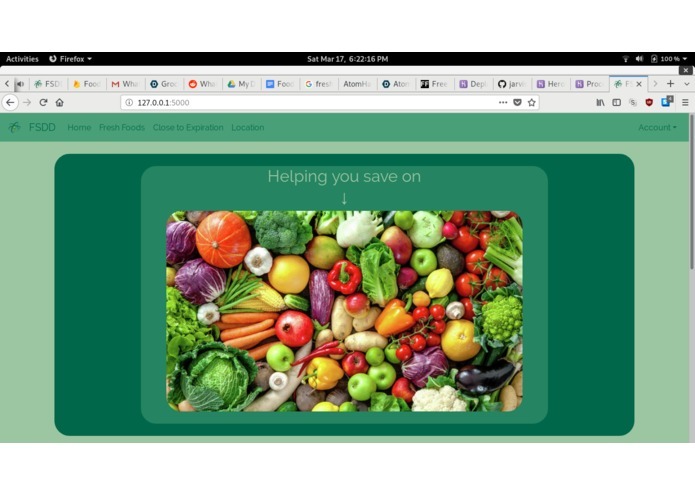 In order to be able to sell their stock instead of throwing it out, businesses can use GrocPro to notify consumers about food that is almost expired in order to allow customers to buy the food for a reduced price. This will allow more revenue to be made, and less stock to be wasted. Consumers can save money by buying almost expired produce for a reduced price. Consumers looking for fresh produce are also able to find out when fresh produce has been delivered to the story to be able to get it. The website was built with Flask and Python, while the app was made with AndroidStudio. The backend data was set using Firebase. 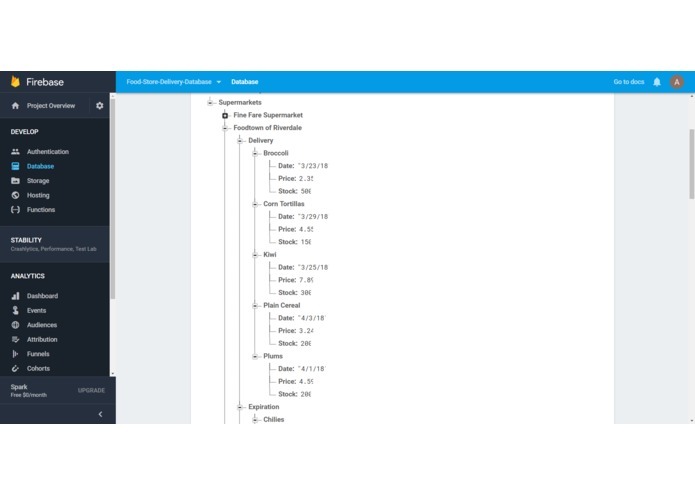 Displaying server information from Firebase onto the application in a pleasant way. 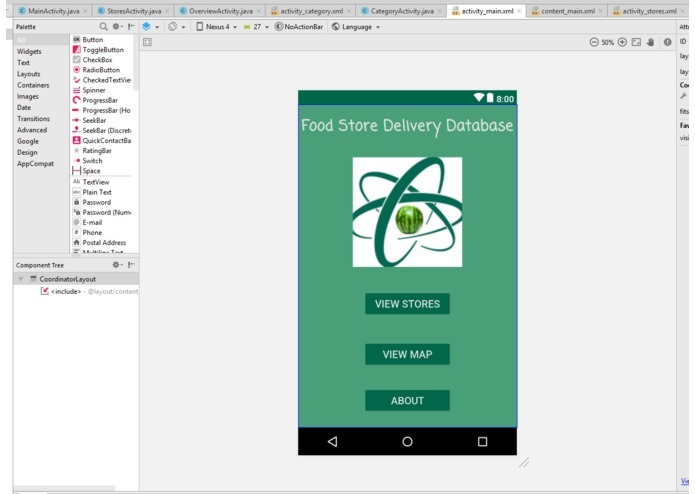 Learned about how to integrate Firebase into Android and web development. Allow Businesses and customers to log in and create an account to save preferences on types of produce and location. Allow businesses to upload json to quickly add their information.